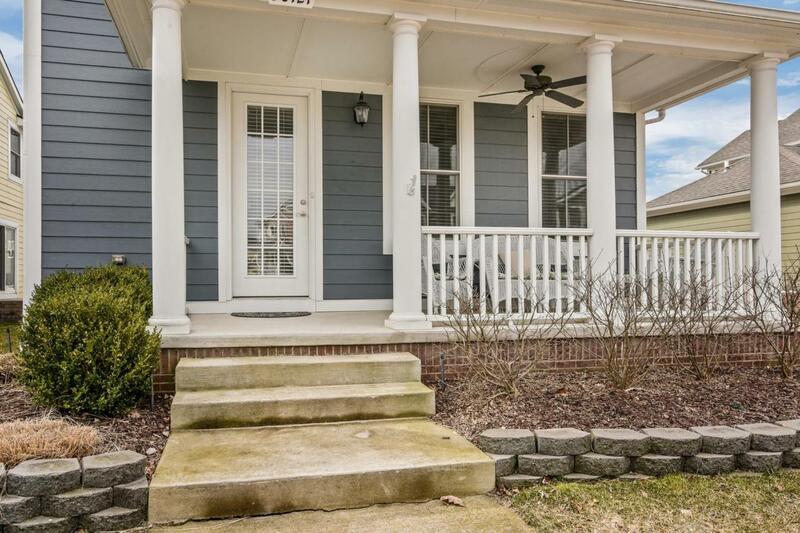 Cherry Hill's finest can now be yours! 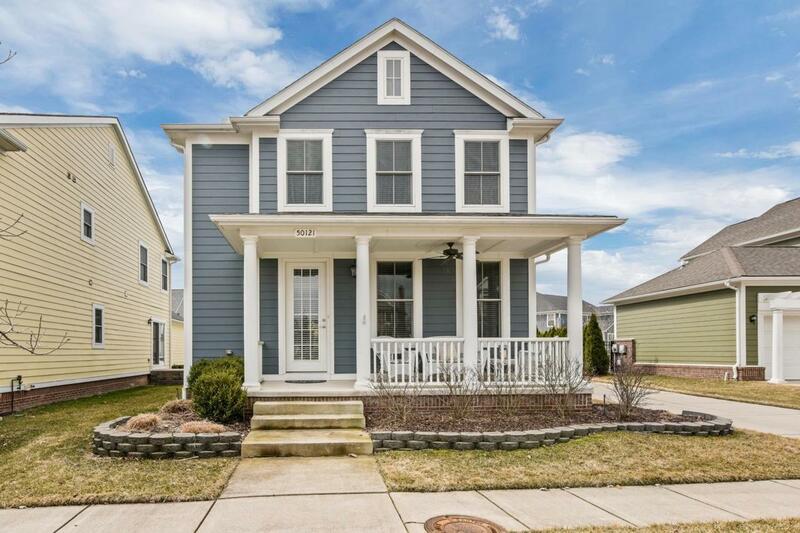 Truly exceptional 4 bedroom, 2.2 bath home in the best village location convenient to parks and amenities, you will love the space and comfort from your first step inside. 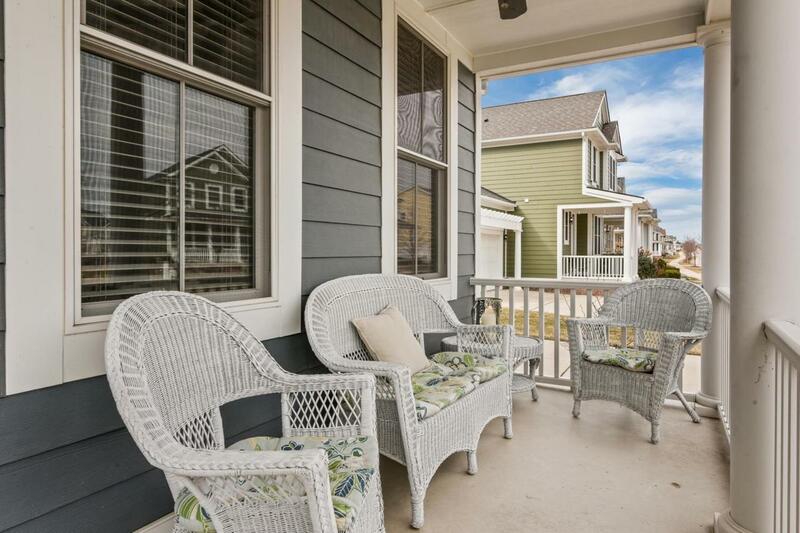 Your life starts on the enviable grand sitting porch to watch the world go by! Enjoy cooking in your chef's kitchen to relaxing outdoors in your much sought after finished backyard. Make no mistake, this home has it all! A Master en suite that is, well, masterful with bright cheery accents and top of the line finishes. One favorite spot to enjoy is the perfectly finished lower level media space/ family room just right for all to enjoy your favorite movies or entertaining guests! 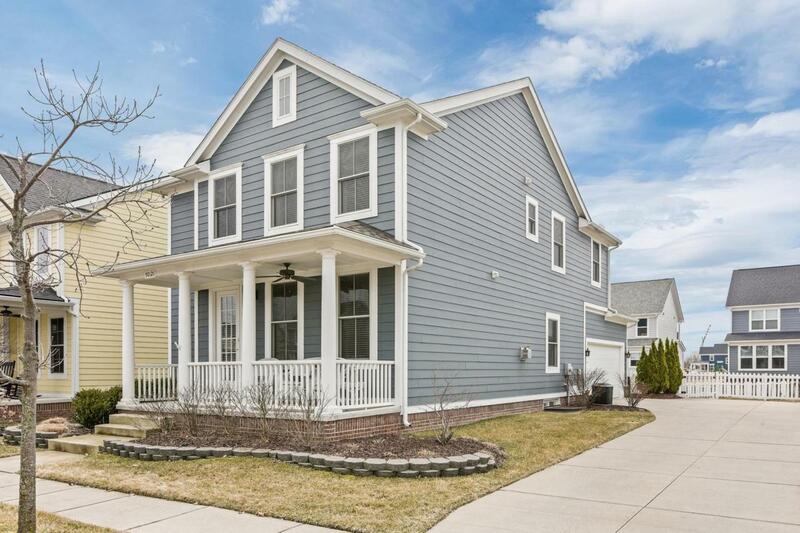 Make the right move and move right into this home - come by and see why!